The Indian market for ready-to-eat (RTE) is expanding and turning itself inside out to keep in step with an expanding set of consumers, who are not only eating healthy but are also struggling with busy lifestyles. 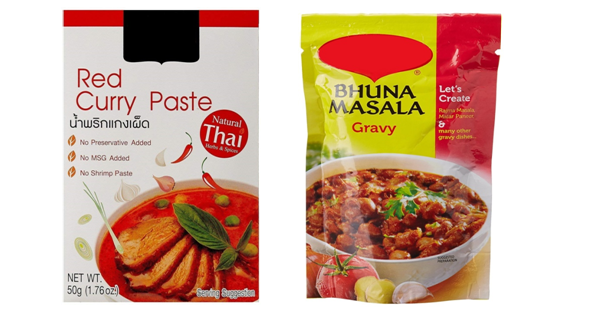 Busy lifestyles have prompted time crunched consumers in urban India to look to easy solutions such as ready gravy mixes with detailed instructions on how to cook them on the product packaging. 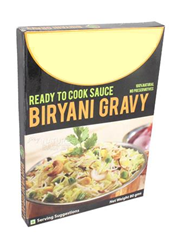 Making gravy by hand might seem easy enough, but in the industrial era, people have started shifting towards RTE gravy to save time. Nowadays, one can go into any store and find a plethora of little pouches packed with powder. Add water, heat, stir, and it’s ready. Indeed, the texture, smell, and taste of these mixes are certainly gravy-like. But home-cooking is to industrial food processing what walking is to flying an airplane. The gravy mix isn’t just huge vats of drippings mixed with flour and water. More than a century’s worth of food engineering have gone into making a powder you mix with water and microwave in three minutes to manufacture a smooth gravy. 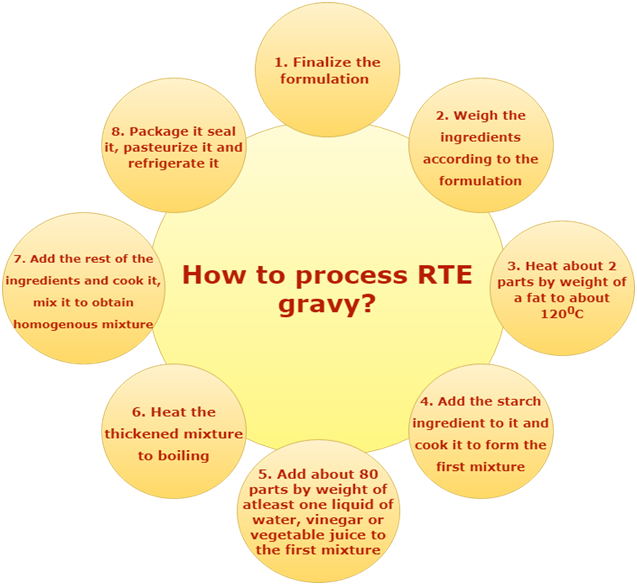 How to make RTE gravy?